[ Free eBooks ] | AppNee Freeware Group. We only share the bestselling e-books with pretty high quality. The Human Figure in Motion is a quite old but very practical book for learning animation. 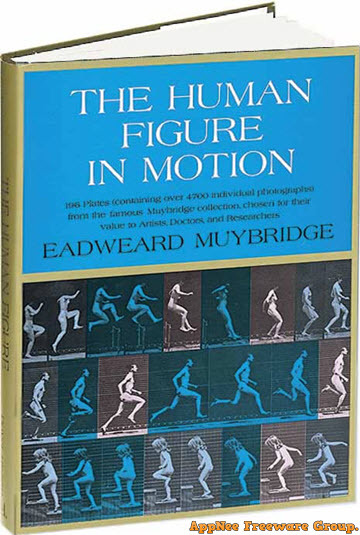 It was written by Eadweard Muybridge, and published by Dover Publications in 1955 (originally published in 1901). The whole book has a total of 390 pages (AppNee only has and shares its Photo Album part), contains a large number of decomposition materials for human motion, and can be used as a must-read reference book for standard body movements for both animation production professionals and enthusiasts. 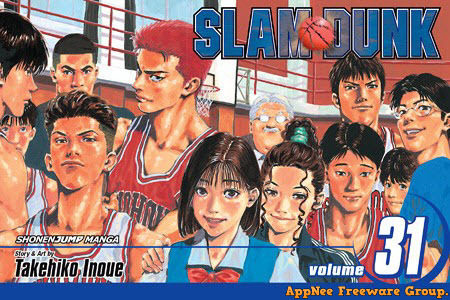 Slam Dunk is the world’s best-selling basketball series created (both story and art) by Takehiko Inoue from Japan, an Eisner Award nominee. 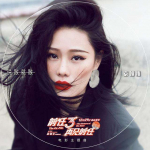 It is certain that – countless post-80s and even post-90s around the world just fell in love with and began to play basketball after watching this TV animation based on the comic book of the same name! Python is an excellent programming language that is very easy to get started with. For example, compared to other data processing modes, Python language has the distinct advantages of supporting so many data import methods and perfectly cooperating with network capturing. In addition, Python is very efficient in data processing. According to its author, 4 GBs of physical memory can handle hundreds of millions of data with ease. So it is enough to be considered an edge tool for huge data processing. 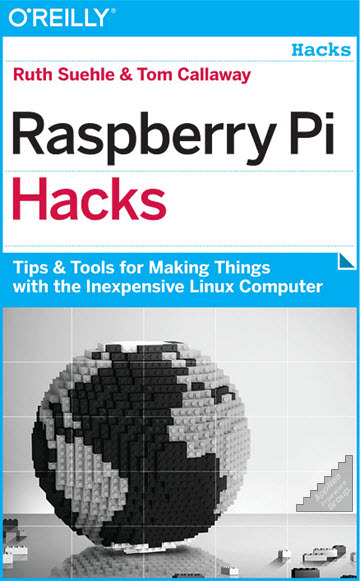 Practical Raspberry Pi goes further than the regular Raspberry Pi user guide books, and explores the contents for actual operations. It starts from the inspection of hardware equipment and the installation of software, then covers the operation methods of actual projects in the following chapters, such as the production of a smart thermometer, the design of a security monitoring equipment, the construction of a mini media center, the control of mobile devices, and more. You’ve probably heard this formula: program = data structure + algorithm. What it means is that: data structure is the skeleton of a program, and algorithm is the soul of the program. Therefore, data structures and algorithms are very complex, abstract and difficult to understand knowledge. Even for a skilled programmer, it is not easy to master both data structure and algorithm well.